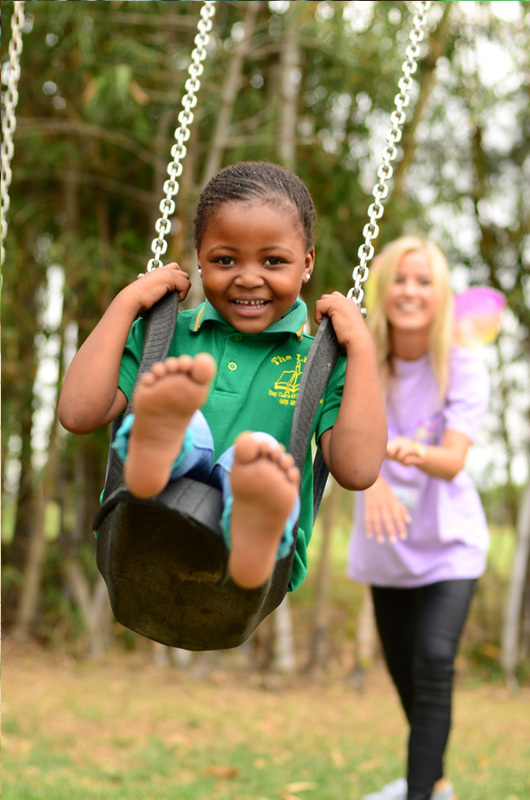 Our Vision is to “put smiles on little faces, treats in little tummies & tickle little taste buds” – giving underprivileged children the opportunity to experience a different world, so vastly different from their own. 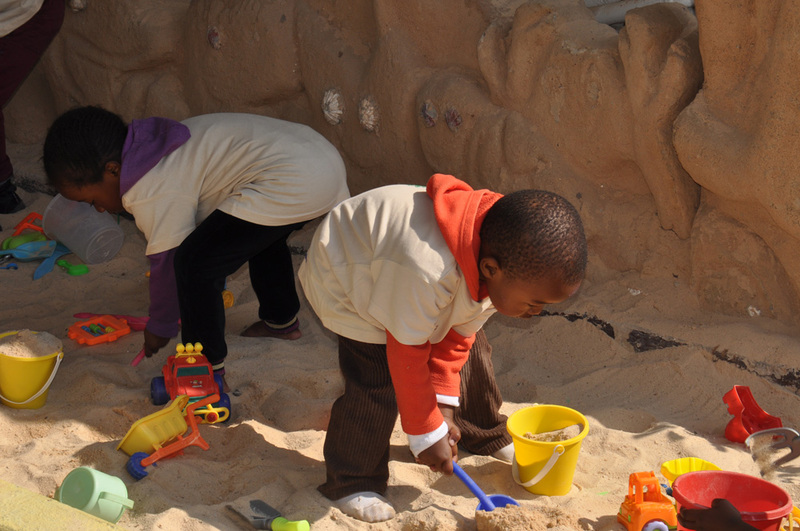 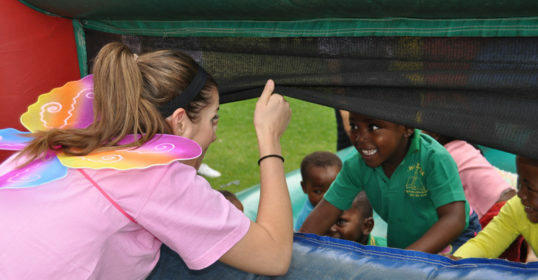 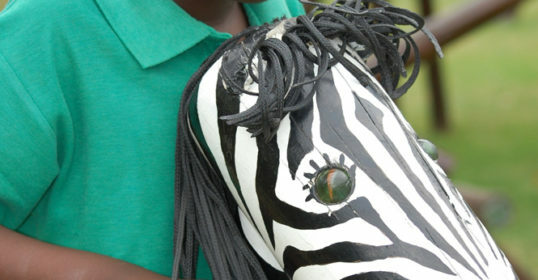 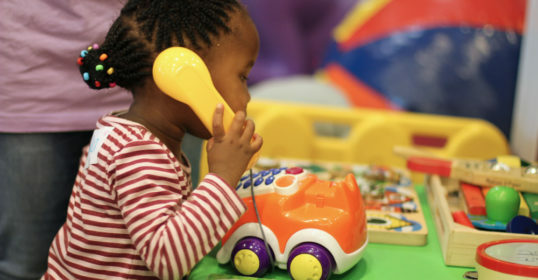 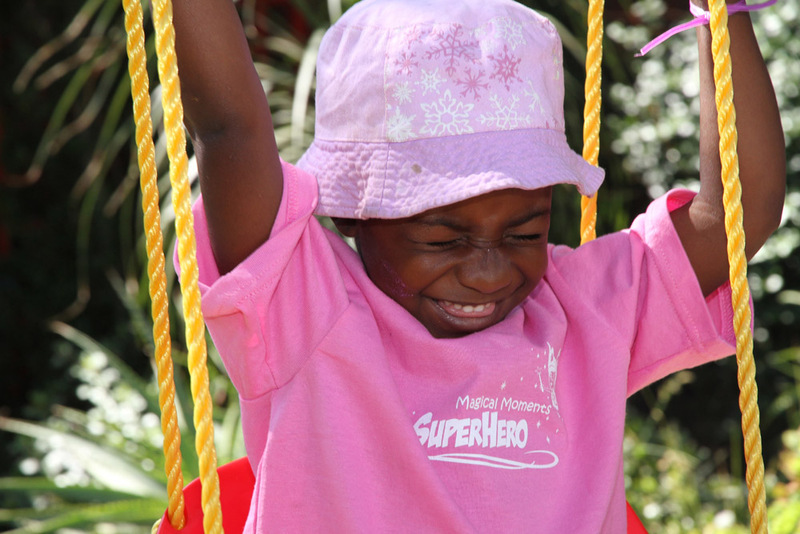 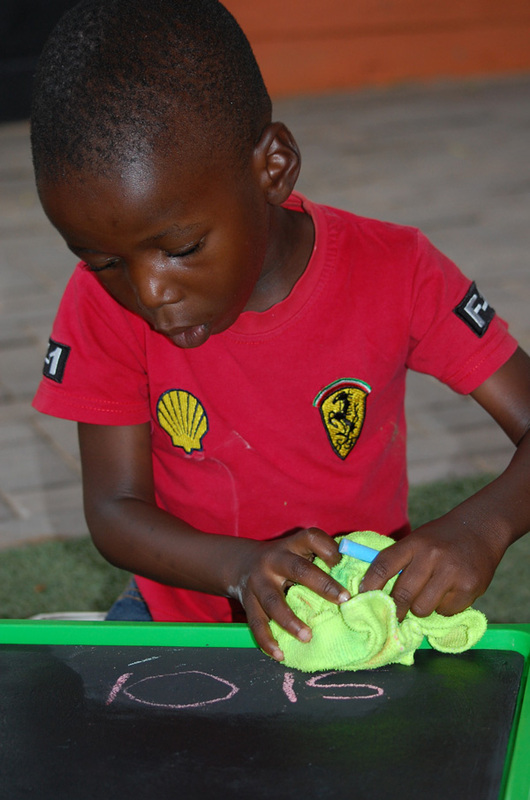 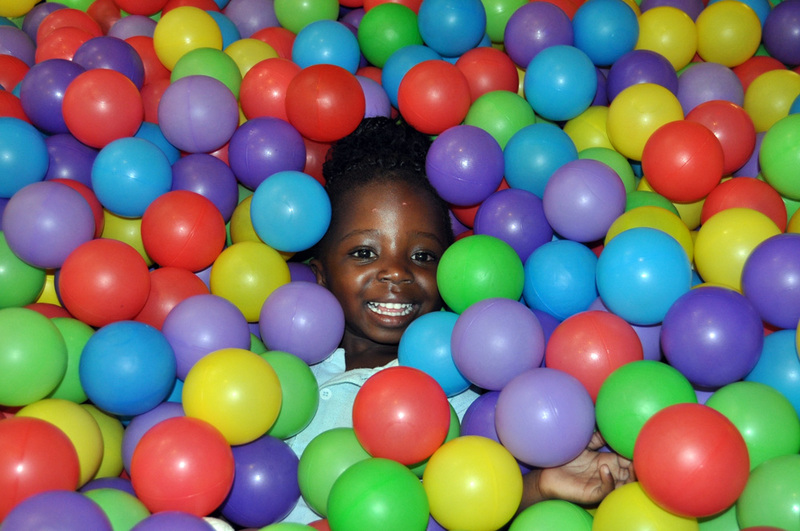 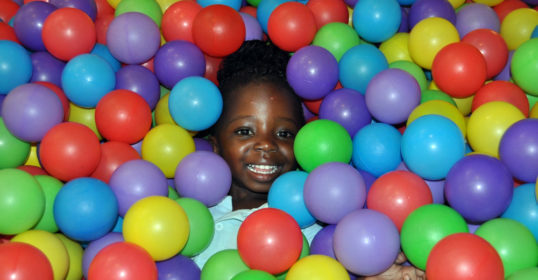 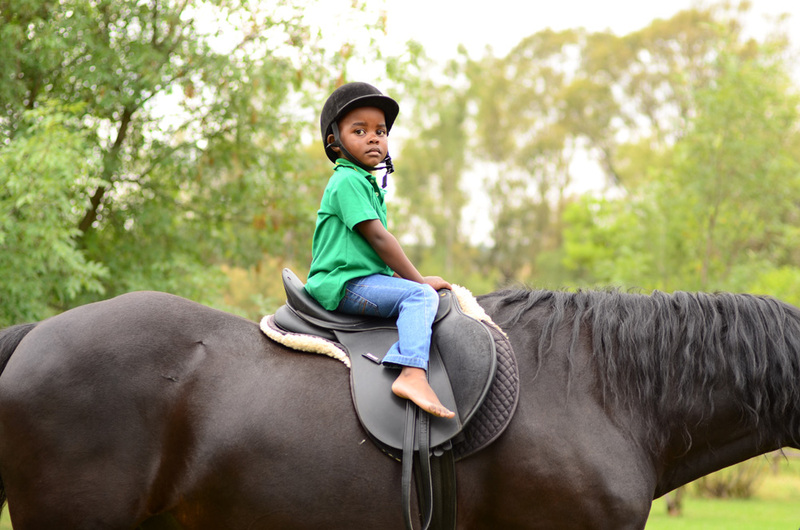 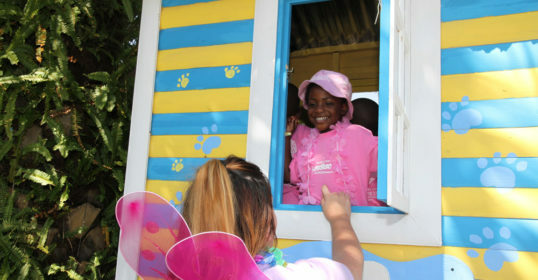 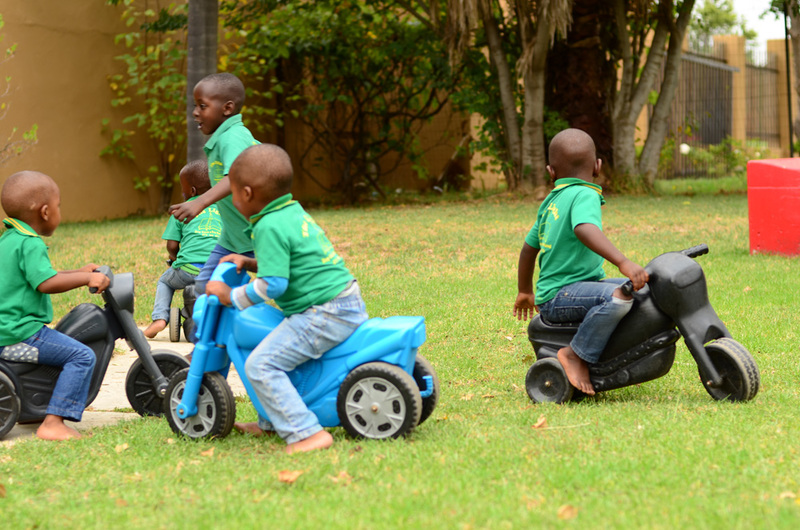 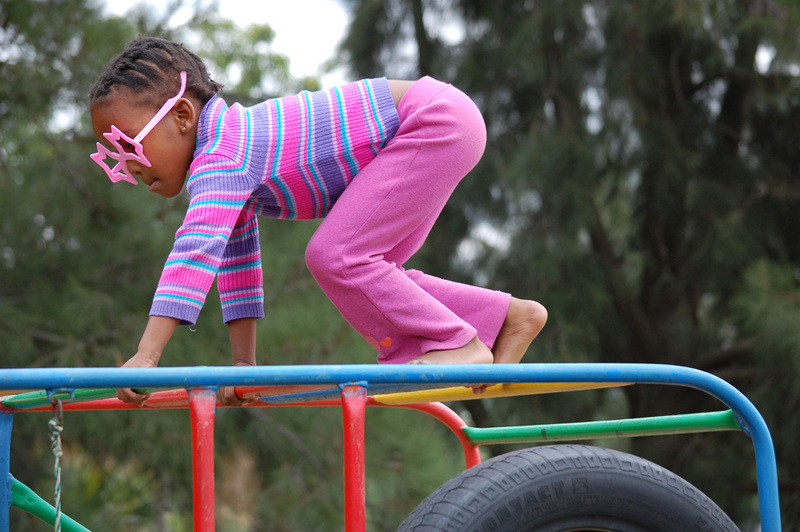 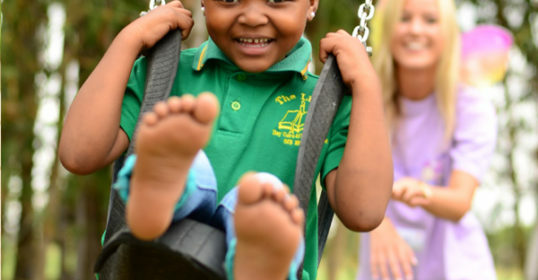 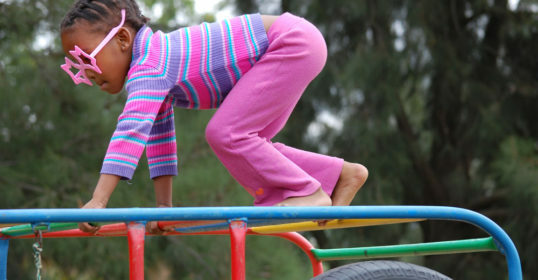 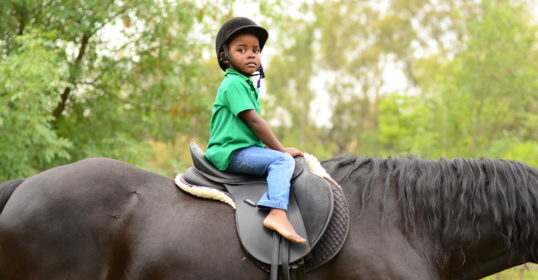 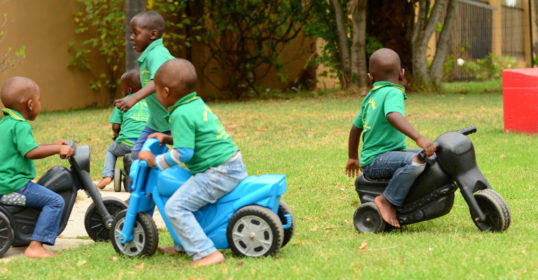 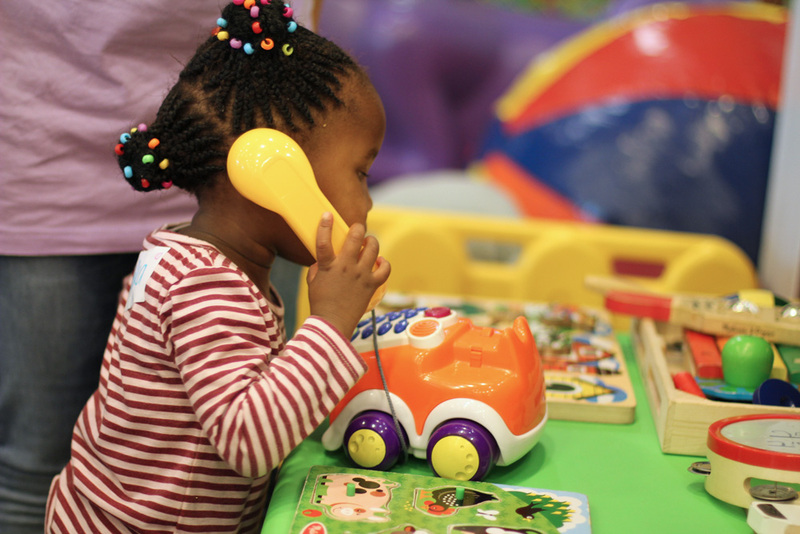 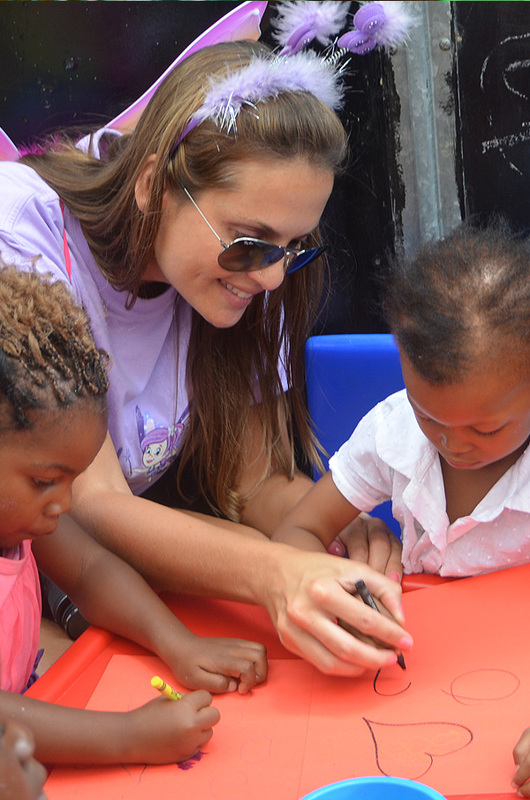 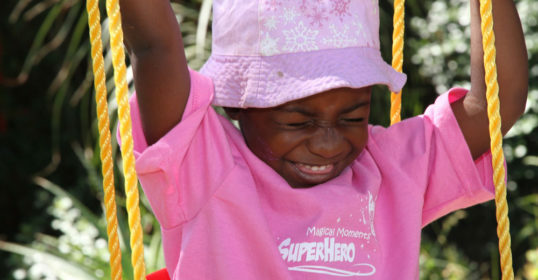 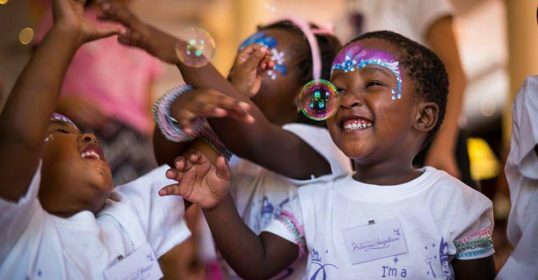 We create “Magical Moments & Extra-ordinary Days” for abused, abandoned, disadvantaged, neglected, orphaned, underprivileged and vulnerable children in Johannesburg. 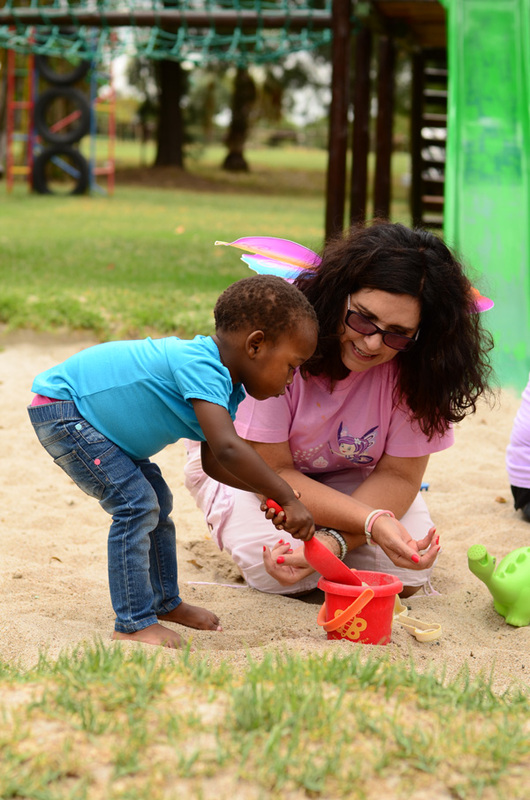 Talk to us about our MAGICAL PLAYGROUND and help us build towards a sustainable future for Magical Moments and the tens of thousands of children whose lives we impact. 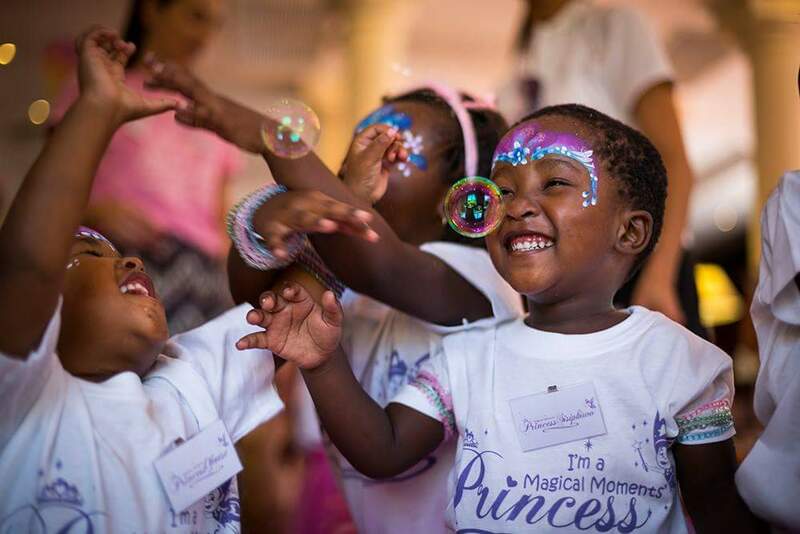 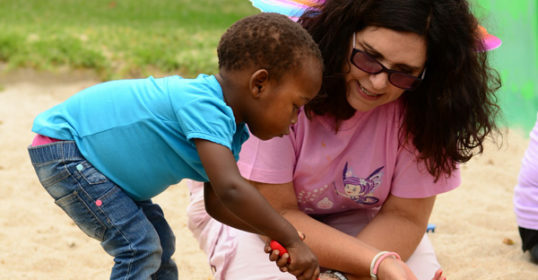 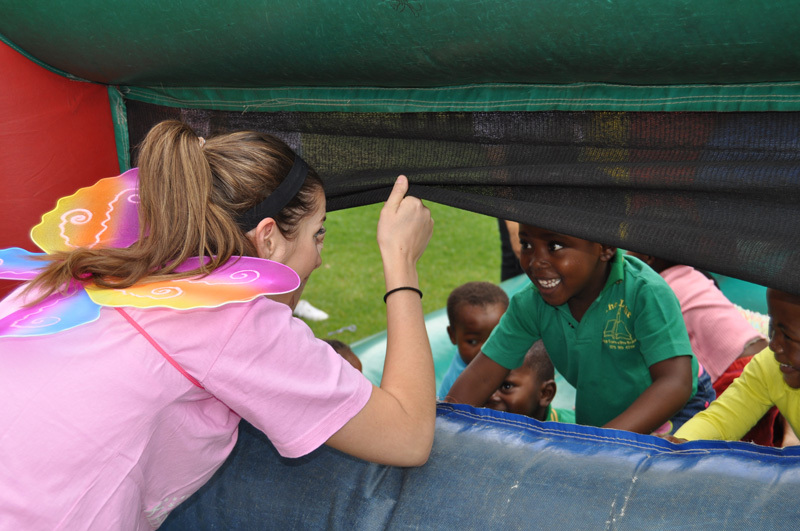 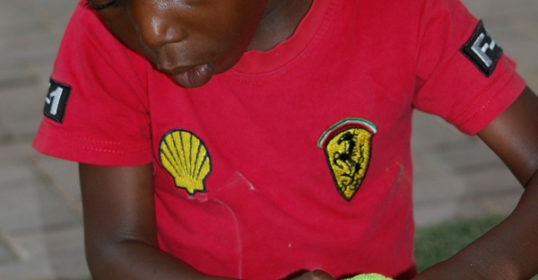 Magical Moments is a registered, non-profit charitable organisation in South Africa, reaching out to abused, abandoned, disadvantaged, impoverished, neglected, orphaned, underprivileged and vulnerable children in Johannesburg. 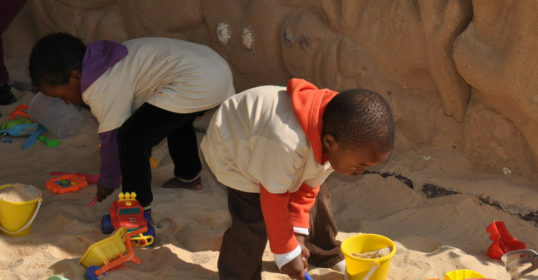 While we understand the desperate need for basic essentials such as food, clothing, health and shelter, we focus on creating happy childhood memories through early childhood developmental experiences and education, gifting children who live in ‘poverty of mind, heart, body and soul’ with the opportunity to experience the ‘Extraordinary’. 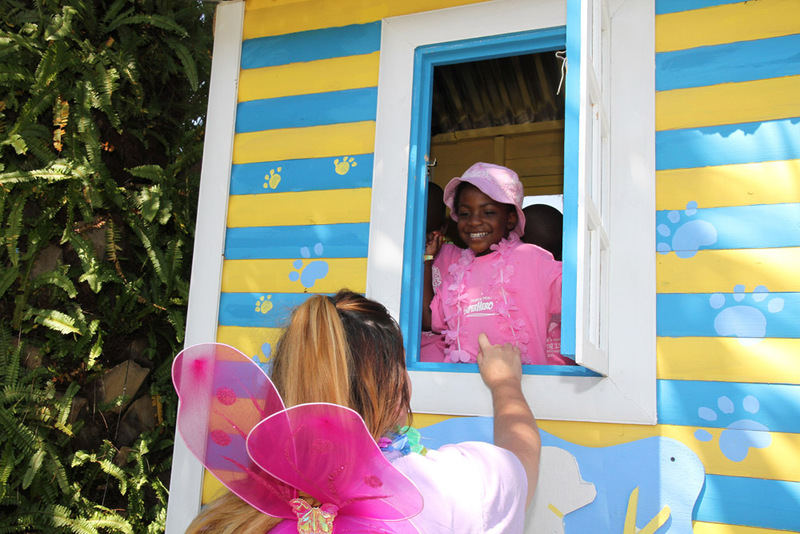 Our fundamental purpose is to “put smiles on little faces, treats in little tummies & tickle little taste buds”, taking all their senses on mini adventures to discover and explore worlds far removed from their own so that they know that a different world exists. 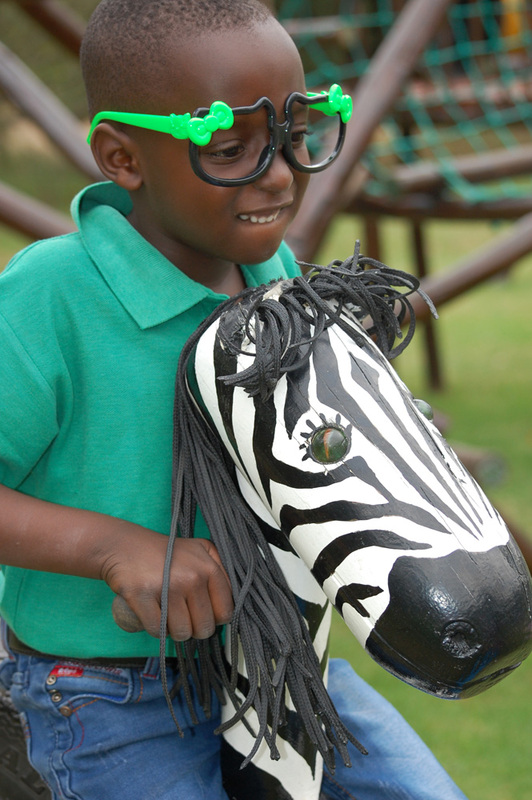 This is our primary vision and philosophy – a “celebration of the niceties in life”.